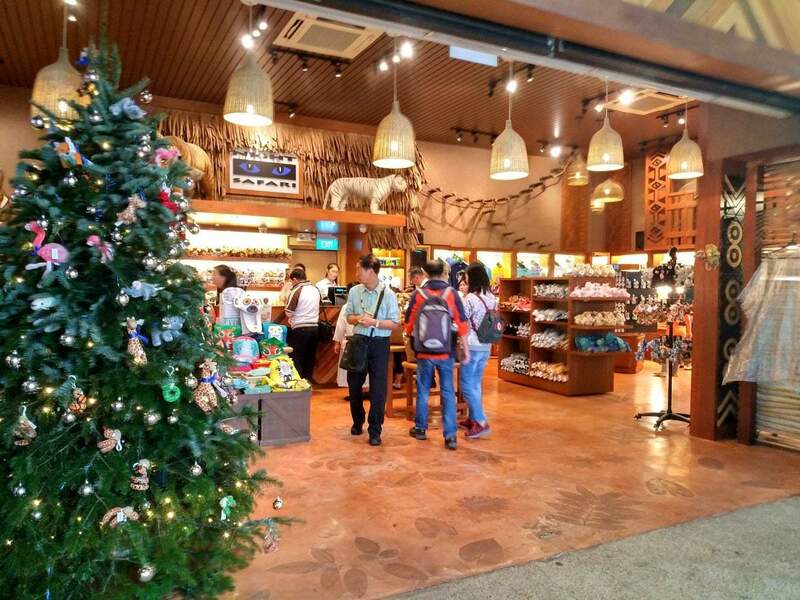 Singapore prides itself on being one of the best tourist destinations in Asia, if not the world. 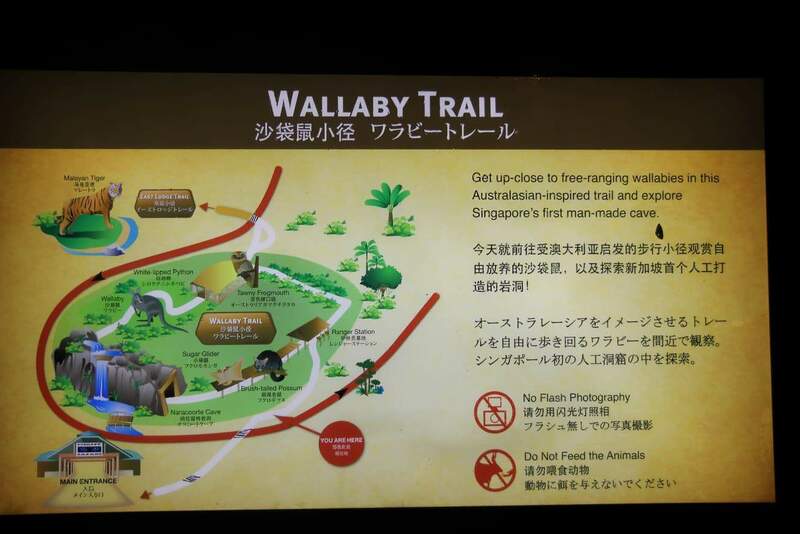 And when it comes to novel tourist attractions, Singapore has long taken the lead. 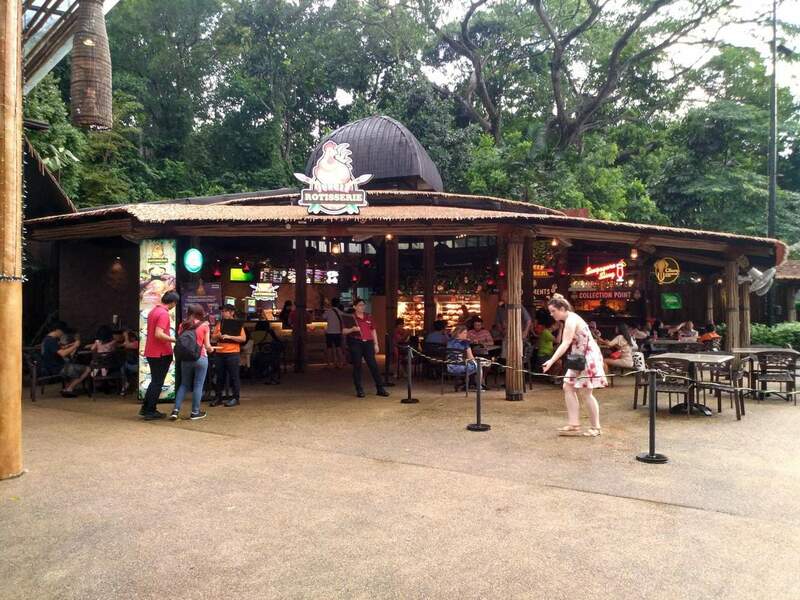 Many “firsts” have been started in Singapore including the fantastically unique Singapore Night Safari. 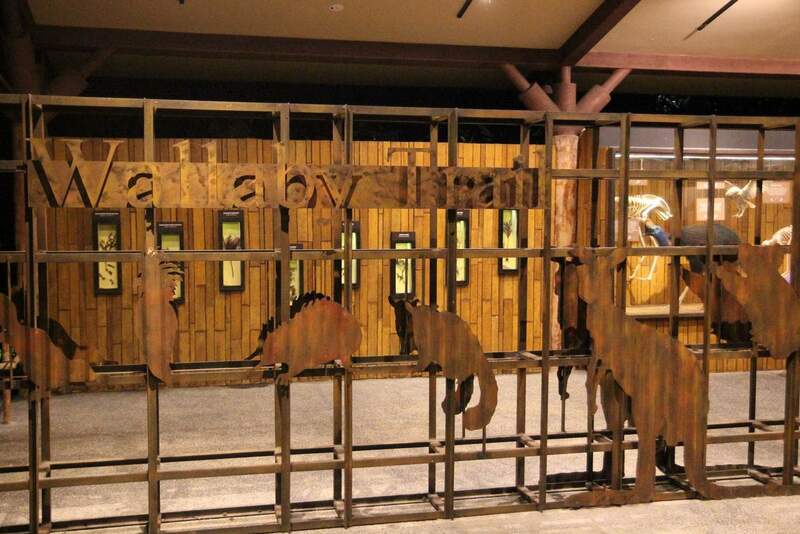 Today, nearly 20 years after it has opened its doors to the public, no other zoo in the world has been able to replicate the fabulous experience that is the Night Safari. 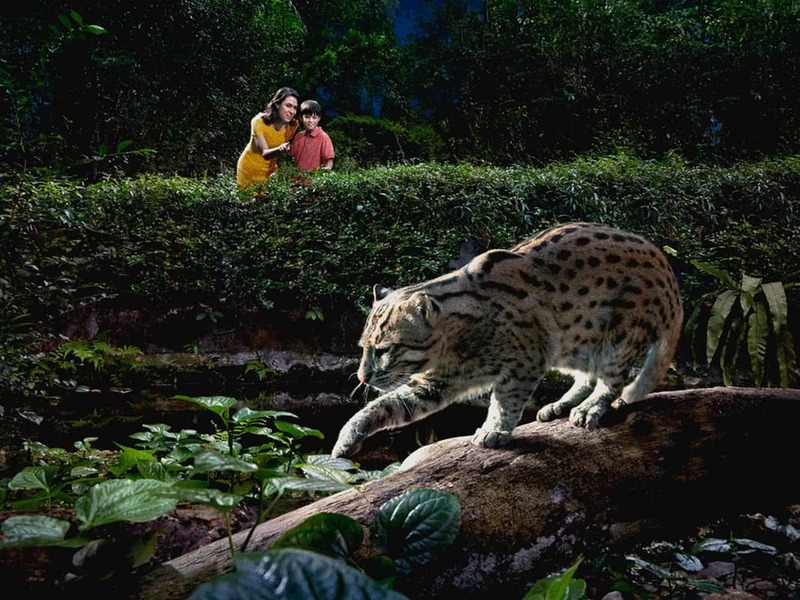 Here you will see hyenas, tigers, leopards, civets, badgers and other nocturnal animals freely roam around an environment that closely mimics that of their natural habitat. 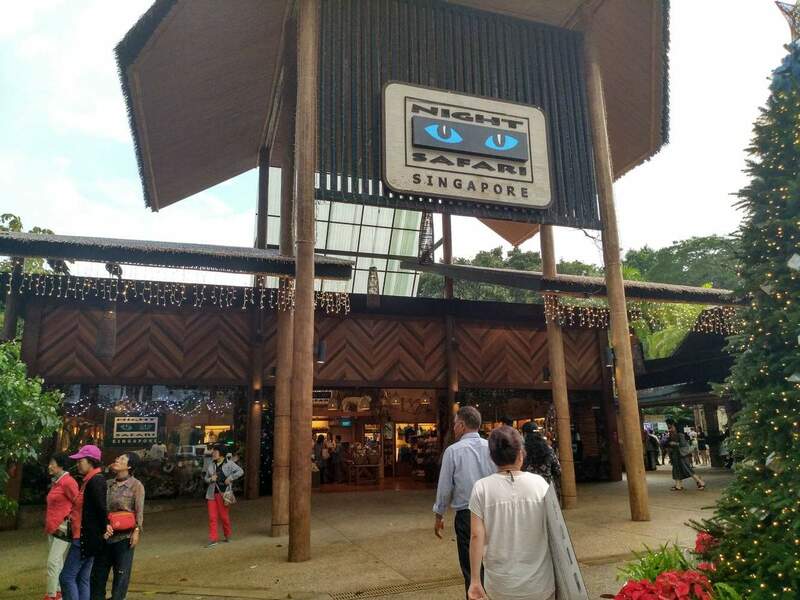 The Singapore Night Safari is home to over 130 species totalling about 2500 nocturnal animals that graze, hunt and breed across the massive 40-hectare park. 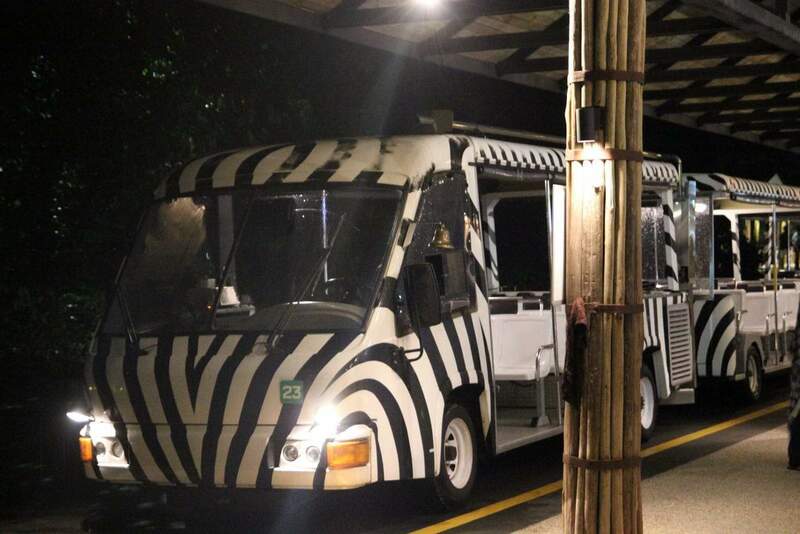 The night safari features the Tram Safari Experience, which takes visitors on a guided tour across the wildlife park. The tour covers seven zones representing various geographical points in the world such as the Himalayan Foothills and the Asian Riverine Forest. Visitors may also opt to explore the park on foot. The park has various walking trails that strategically lead to areas which the tram cannot reach. One of the best trails is called the Leopard Trail where visitors will get the chance to observe leopards and lions as they feed in the wild. 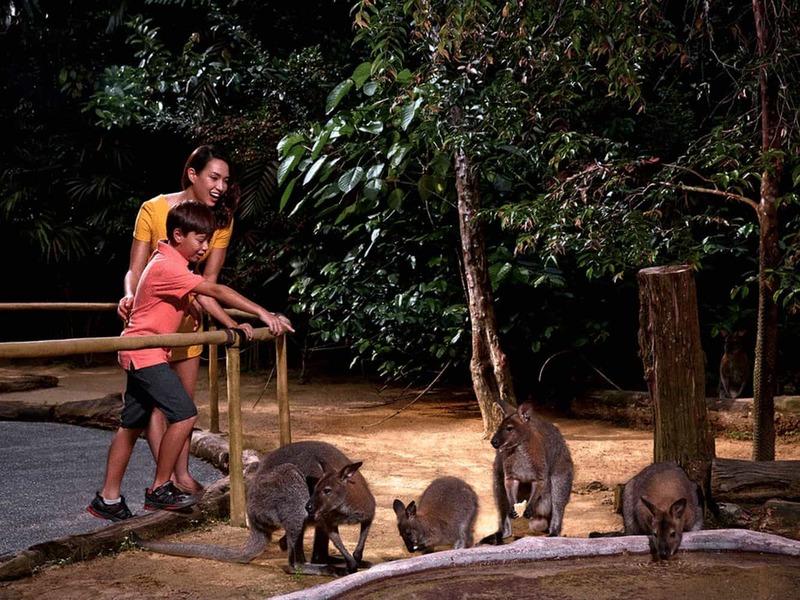 Another popular trail aptly called Wallaby Trail gives guests a taste of Australian wildlife as the trail leads to a family of wallabies in their natural habitat. 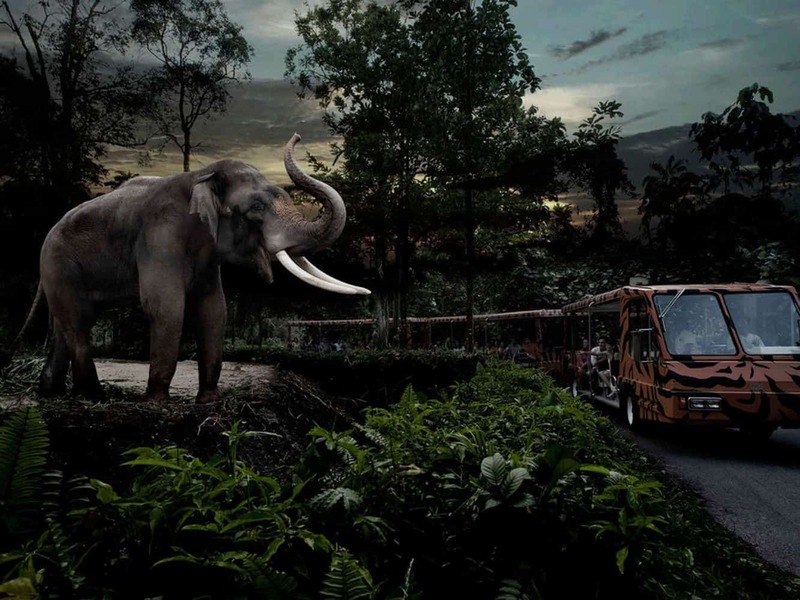 The Singapore Night Safari also holds a number of night shows. 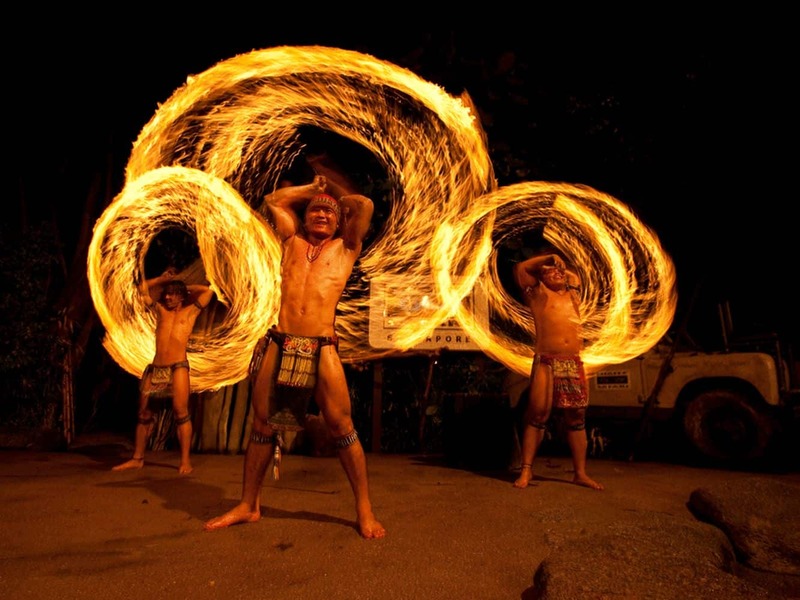 One of the most popular is called the “Thumbuakar Performance” which features a troupe of tribal warriors showcasing various stunts accompanied by lively tribal music. 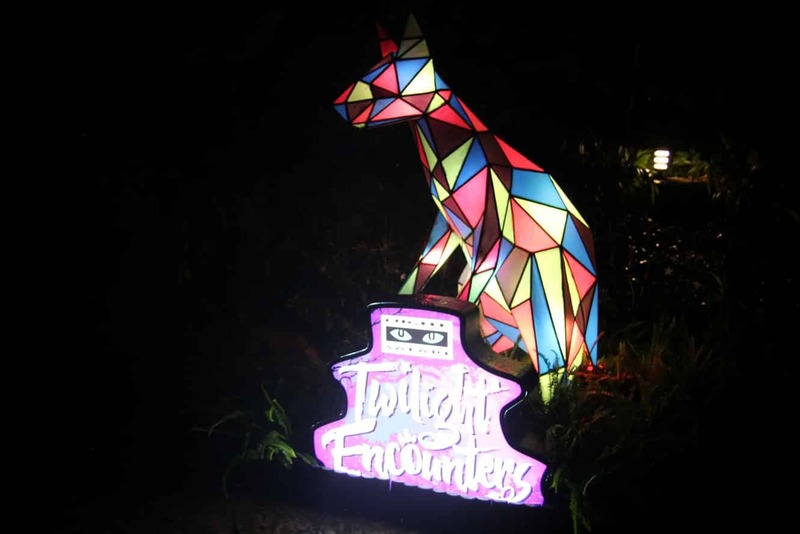 The unique night-life adventure in Singapore Night Safari is definitely an experience you won’t forget. Catch the MRT to the Singapore Night Safari. Take the MRT on the North-South (Red) line and transit to connecting public bus services. Catch these connecting public buses that will take you right to the park. 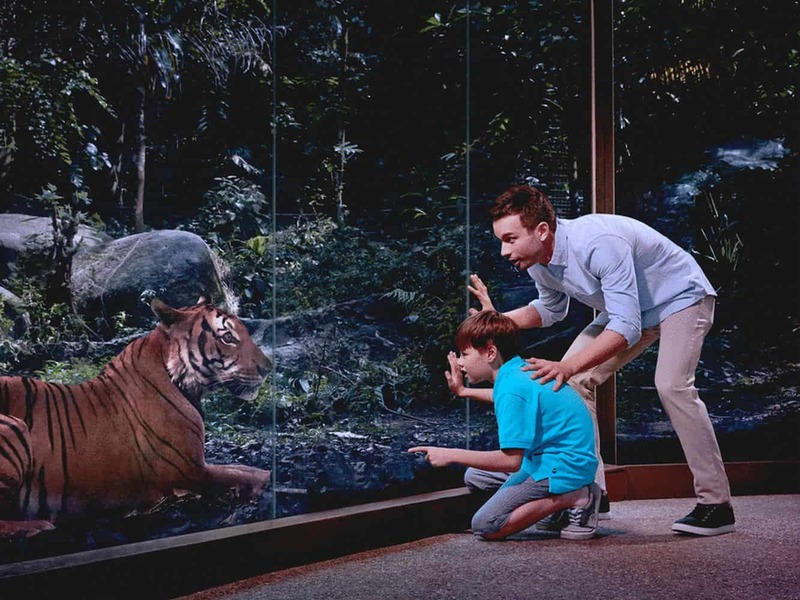 Make sure you buy your tickets in advance as the Singapore Night Safari is one of the most popular family activities in Singapore. 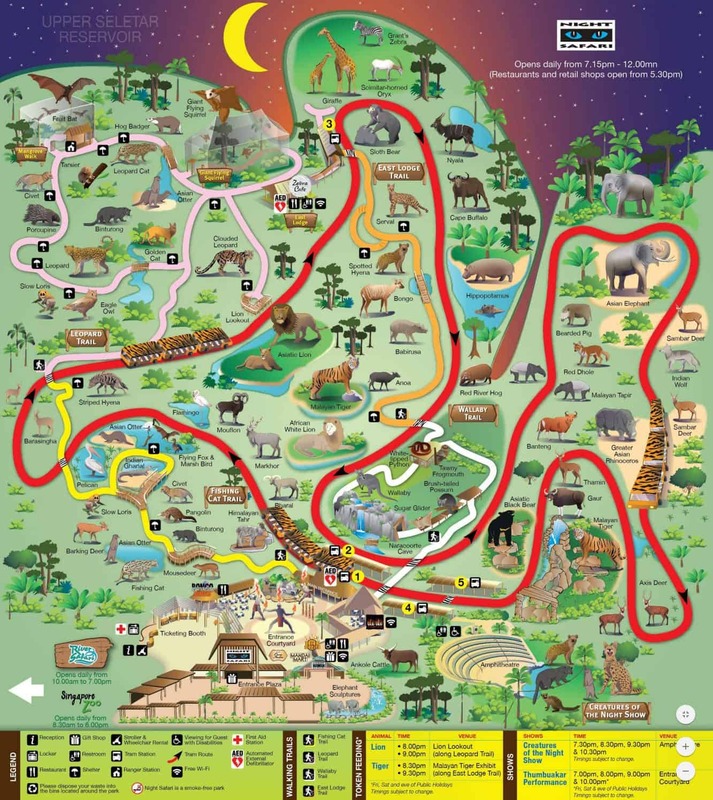 We will be visiting Singapore this weekend and would like to visit the Night Safari. My son is 2 years old. What is the fee for his ticket? 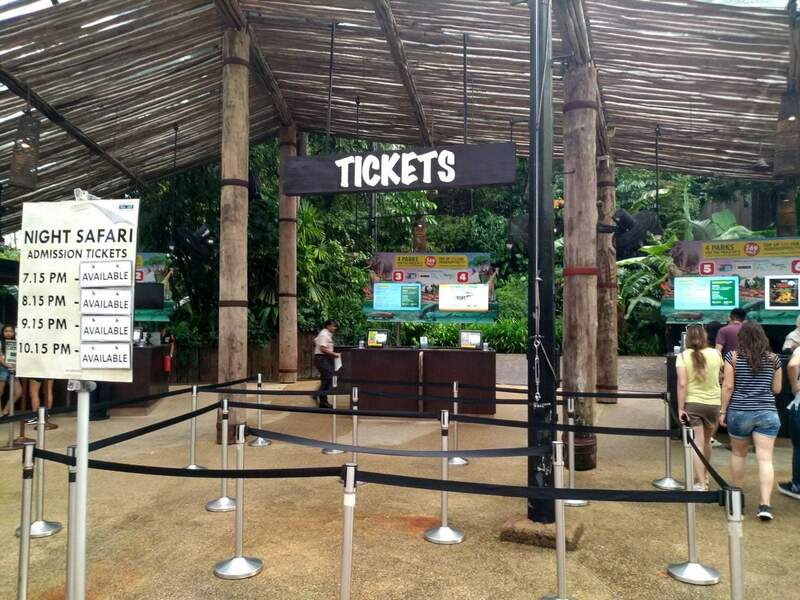 Children’s tickets for the Singapore Night Safari cover ages 3-12 years of age. So under 3 years is free. The cheapest tickets I can find at the moment are 29% off through a sale with Voyaging. You can purchase your tickets online here.